Sony is expected to launch its new range of Xperia smartphones at the upcoming Mobile World Congress, which will take place around February 2019. The interface to the upcoming smartphone range has already surfaced on the Internet and shows a new design direction from Sony. It is indeed good to know how Sony has begun to change its design philosophy from year to year instead of going along with smaller changes like Apple and Samsung. 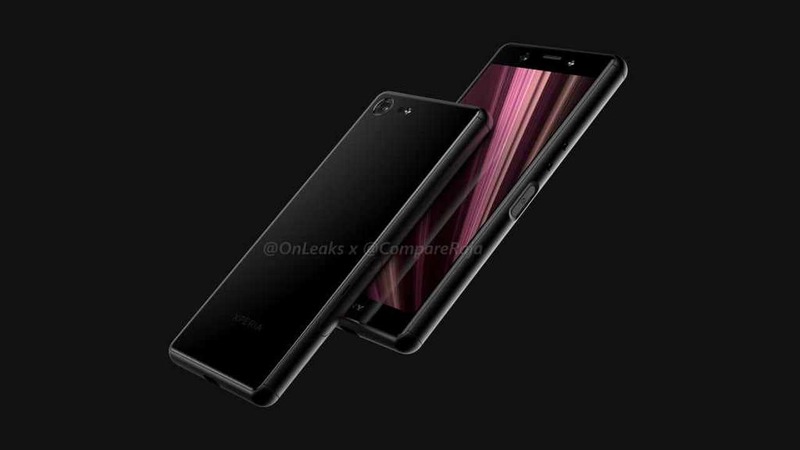 And as expected, the leaked plasters from Tippern @onleaks and @compareraja show a brand new design philosophy with the Xperia XZ4 Compact. The Xperia XZ2 Compact introduced last year was covered with a curved which not only makes the use of the smartphone on a flat surface difficult, but also increases the thickness of the smartphone, making it chubby , The leaked plasters of the XZ4 Compact have a flat back with a more edgy design. While it may sound like Sony is using older designs, that's a long way off. The leaked renderings show a smartphone with chubby panels at the top and bottom of the display. The pages look fat too, but they are not. As with the renderers, the display literally clings to the frame and is almost without bezel left and right. The metal frame, which holds the glass together, has been rounded off and gives the impression that the panels are really thick. 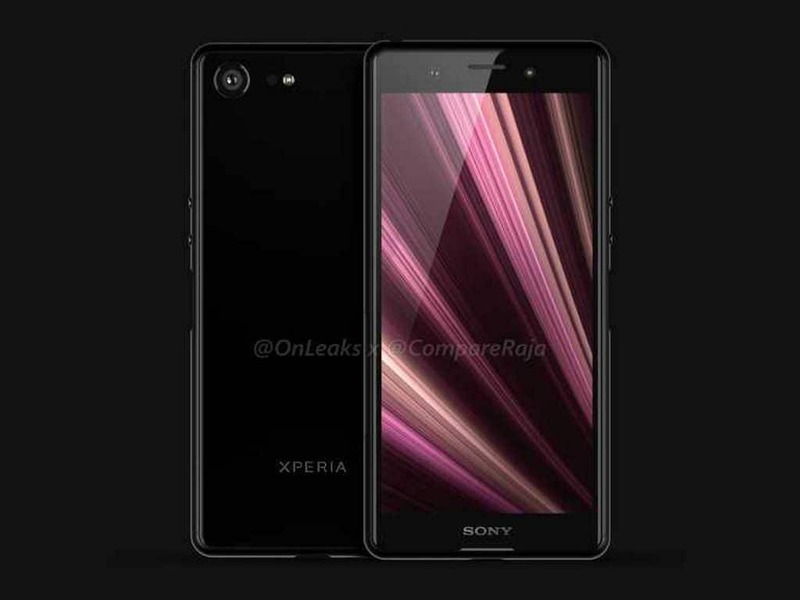 In fact, it's a bit strange why Sony wants its smartphones with thicker bezels to look a bit dated. However, Sony has always followed its own design ideas and never followed the industry (the exhibition score is a good example), which usually stuck to what Apple had shown at the last iPhone launch. Of course, this trend has now changed and most Android smartphone manufacturers are finding new ways to make their smartphone look refreshing when it goes beyond what Apple has to offer in terms of design. Little is known about The Rest of Sony's emerging smartphone range, but the renderings show that Sony will retain the 3.5mm headphone jack and even a laterally mounted fingerprint reader on older models.